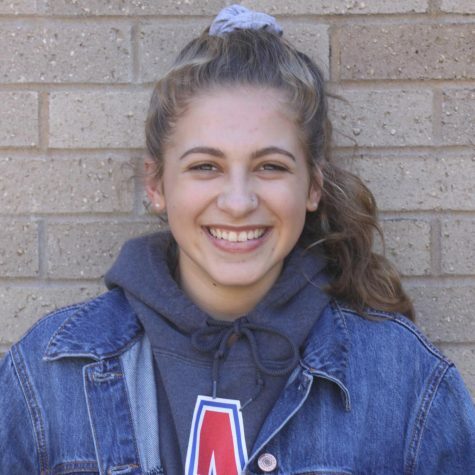 Anna Fuller, one of the many Annas here at Adams, is a Junior this year, and is acting as a photographer and staff writer for The Tower. Her Adams experience has been awesome so far! She is on the Lady Eagles basketball team and also participates in John Adams Volunteer Association [JAVA]. These two activities are incredibly fun and important to her, as she loves the family dynamic of her team and really enjoys meeting new people by volunteering in the community. Anna was born in and has lived in South Bend for the majority of her life. She loves this city and believes that you get out of it what you put into it. Therefore, she has decided to make the most of what we have here in our amazing and diverse city. A few years ago she was introduced to photography and quickly fell in love with it. She loves the idea of documenting creations from other artists and looking at life experience through a new lens. She also likes being able to control and produce her own art to represent her own ideas. She has recently started to grow her own photography portfolio by offering portrait sessions to friends and family. Many people say South Bend is boring and uninteresting, but looking at the city through her camera has given her a new appreciation for where we live. Photography has also helped Anna become more involved with the city by photographing and writing about local events, opportunities, and people, telling the many fascinating stories.